Vol. XXXIV-V-VI - 2009, 2010 and 2011 coming soon. The views expressed in articles and reviews are the personal opinions of the contributors. The members of the editorial board and the editor are not responsible for them. 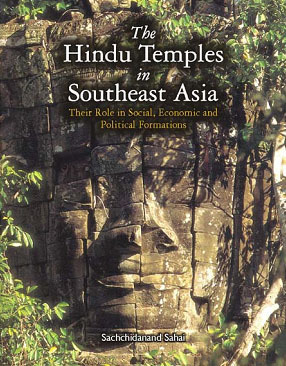 I have the pleasure to present to this august audience a very important publication of this year .The book is titled The Hindu Temples in South East Asia. Their Role in Social Economic and Political Formation, published by a premier intuition in India, Indian Institute of Advanced Study, Shimla. 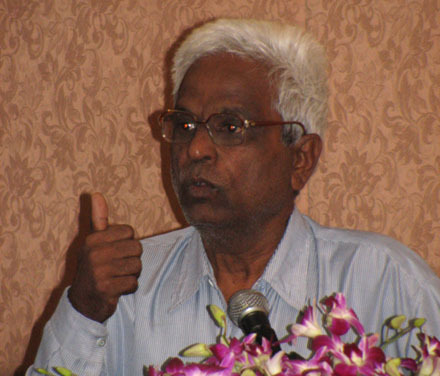 The author of the book is Professor Sachchidanand Sahai, Advisor to the APSARA Authority, who has the distinction of being a student of George Coedes and alumnus of undivided Sorbonne University, Paris. The book unfolds into eight very innovative chapters: The origin of temples as open air sacred space is a very provocative theme. Architectural Search for the Center as a focal point to radiate the Khmer civilization throughout the region leads us to think afresh about temple- mountains of Angkor. Temple and village formation and resultant process of urbanization, formation of capital and wealth and mobilization of man power through temples have been seen in the minutest details. Fusion of water and architecture is another landmark chapter of this book. 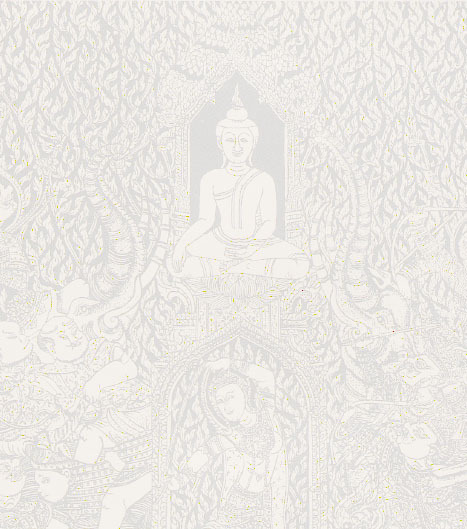 Finally, the monograph presents a deep analysis of Sanskritization as an instrument to disseminate Khmer culture over most part of mainland South East Asia and establishing a social order based on harmony and legal means to resolve conflicts. Professor Sahai has brought to our notice that in Angkor period not only temples were restored, but also the abandoned villages were brought to their pristine glory. From inscriptions he details eleven steps which were taken in Angkor period to establish and to restore a village. The Apsara National Authority, which carries out program of development of villages in the Angkor region, must take note of this important fact that establishment of a village and foundation of a temple were complementary and correlated process. This finding gives a new direction to understand the Angkor practices of restoration and conservation. The basic theme of the next issue will be to make people aware world over that there are two Kuruksetras - one in India and the other in Laos exactly known as New Kurukshetra (Nava Kurushetra), sacred spaces to resolve the conflict between good and evil. (Hinduism and Brahmanism are secondary). The primary objective is how to link these two ancient cities in the 21st century. Kurukshetra in India became well known through the epic poem the Mahabarata, and New Kurukshetra in laos is well known as the cradle of the Khmer civilization. The Indianization of South East Asia is a rich history of the migration of many people over thousands of years resulting in a syncretic cultural relationship which is still active even to this day. The articles presented in this special issue will bring a new awareness to the rich association these two cities have even though they are separated by 5000 years.